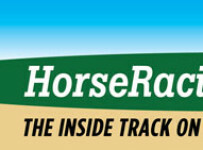 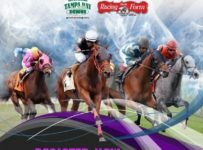 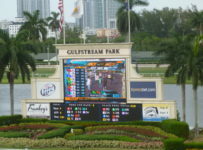 Both Florida thoroughbred tracks will have racing on Thursday June 30. 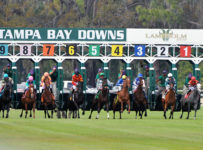 Tampa Bay Downs has an eight-race card with first post of 12:35 p.m. 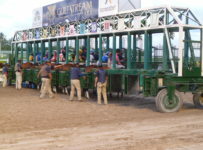 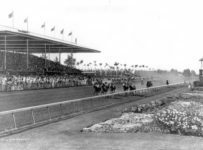 It is the first day of the track’s annual two-day Summer Festival of Racing. 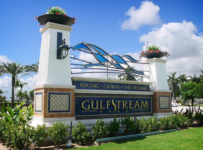 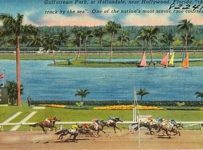 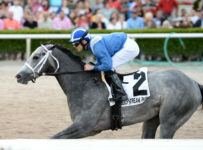 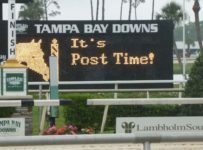 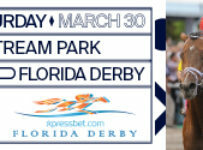 On Friday, Tampa Bay Downs will have eight races with first post of 12:28 p.m.
Gulfstream Park will have eight races Thursday with first post of 1:15 p.m. 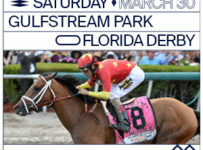 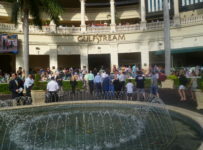 It is the final day of Gulfstream’s spring meet. 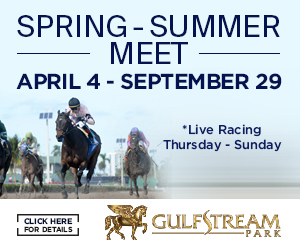 It will open its summer meet on Friday July 1, with nine races and first post at 1:15 p.m.
We will have coverage of both tracks’ Thursday races on our blog. 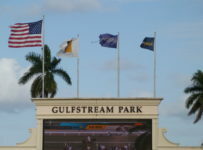 That will include a Gulfstream preview, shortly prior to first post.